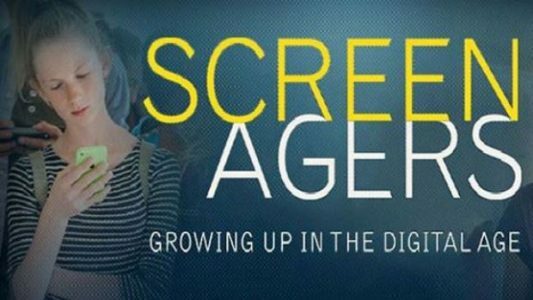 As part of the Library’s Fall Open House, we are pleased to collaborate with Message for a screening of the documentary Screenagers: Growing Up in the Digital Age, which explores the impact of the 6.5 hours that teens spend on social media, video games, cell phones, and the internet. Through poignant, and unexpectedly funny stories, along with surprising insights from authors, psychologists, and brain scientists, Screenagers reveals how tech time impacts kids’ development and offers solutions on how adults can empower kids best navigate the digital world and find balance. A Q&A session after the screening will be moderated by Elizabeth Milovidov, law professor and children’s rights advocate. The film Screenagers is appropriate for children ages 10+. RSVP: To reserve your spot, please click on the links below. NOTE: Library members, please indicate your membership number in the comments of the RSVP form.